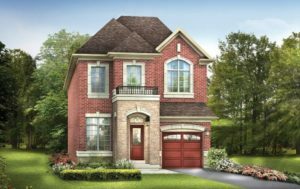 The Classics at Vellore Park feature Semi-Detached and Single Detached homes on prime lots in a lively, sought after Woodbridge community. 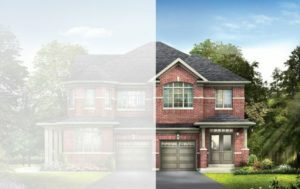 These stunning homes are located at Vellore Park Avenue and Retreat Boulevard; close to schools, major Highways, entertainment, dining, and shopping. Welcome home. Homes. Located in prime location near Weston Rd & Major MacKenzie Dr., (Retreat Boulevard & Vellore Park). 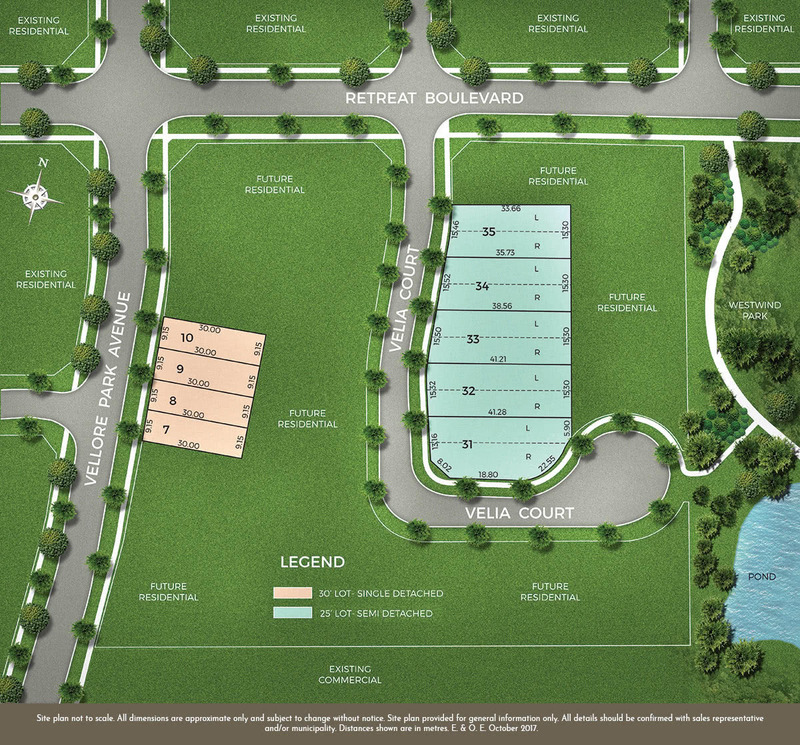 The Classics at Vellore Park has a total of 14 units, sizes range from 1942 square feet to 2280 square feet. At GreenYork Homes, we know that your home is much more than simply an address. It’s your sanctuary, your pride, and your joy. A place where you can relax at the end of your day, surrounded by beauty and sophistication. A showcase where special moments are made, where you celebrate and entertain family and friends. Understanding your expectations, we work with talented architects, designers, craftsmen and tradespeople to ensure that every stage of your new home construction meets the uncompromising levels of luxury, excellence and quality you deserve. Steps away to endless amenities including: Schools, Parks, Highway 400, Grocery Stores, Canada’s Wonderland, Vaughan Metropolitan Subway, Go Train, Vaughan Mills Mall, New Mackenzie Vaughan Hospital. Imagine stepping outside your door step to a world of opportunity. With its highly coveted location in the heart of New Woodbridge. The Classics offers its residents a lifestyle of convenience and ease. A new subdivision consisting of Singles & Semi’s on premium lots. 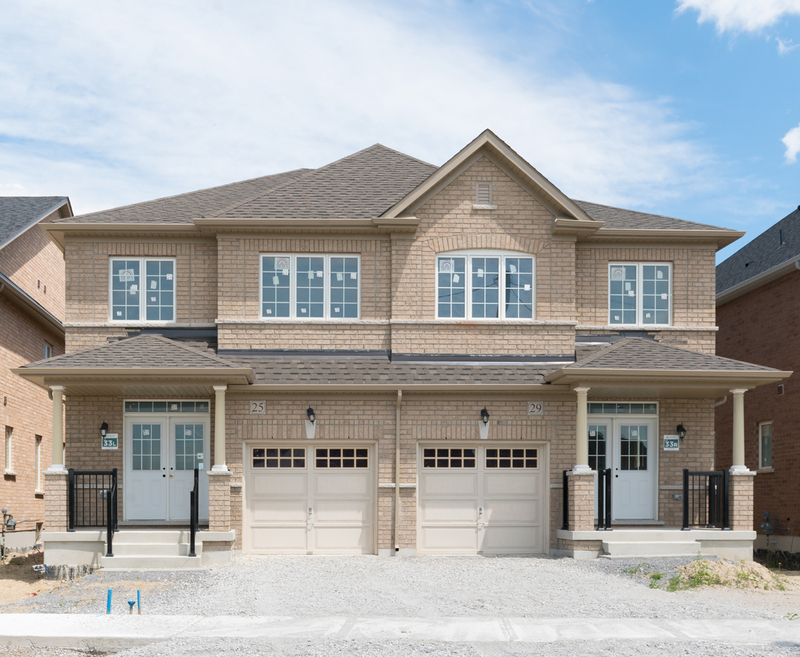 The Classics developments offers easy access to Parks, Trails, Schools, HWY’s, Subway, Canada’s Wonderland, New Mackenzie Hospital. 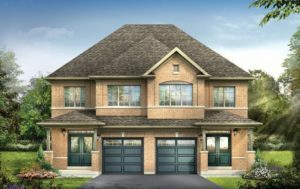 The Classics will occupy an extremely walkable area which is surrounded by parks, trails highways, shops, grocery store, entertainment, and dining. Majority of errands can be accomplished by foot as the area is in close proximity to amenities. Next to beautiful West Wind Park & Minutes to Boyd Conservation Area and Trails. Nearby transit options to conveniently get you downtown Toronto. Minutes to the New Vaughan Metropolitan Subway Station. Thank you for registering. An agent will contact you shortly. Andrew Ianni Homelife / Metropark Realty Inc. *Brokerage. Independently Owned and Operated. 9222 Keele St. Maple Ont. L5K5A3. We do not represent the builder directly. THIS IS STRICTLY A ANDREW IANNI - HOMELIFE / METROPARK REALTY INC. VIP AGENT REGISTRANT PROMOTION AND THE CURRENT PRICING AND PROMOTIONS DO NOT APPLY TO REAL ESTATE AGENTS OR INDIVIDUALS UNDER A CONTRACT WITH A REAL ESTATE AGENT. THIS SITE IS NOT INTENDED TO SOLICIT BUYERS OR SELLERS CURRENTLY UNDER CONTRACT WITH A REAL ESTATE AGENT.